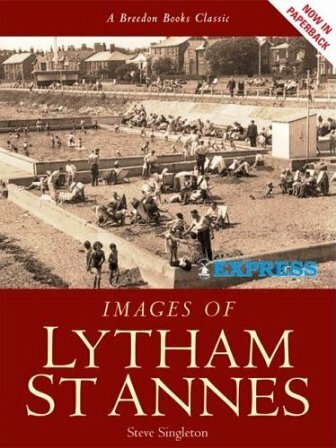 by Steve Singleton, for the Lytham St.Annes Express. Paperback version of the 1996 hardback book. The same book has since been reprinted with a view of a gas tram. See below.